Having impressed music aficionados for seven years, MTV Unplugged is back with yet another euphonious season of soulful renditions and musical mastery. Launching on 26th January, 8 PM, MTV Unplugged in its 8th edition will have artistes such as Sonu Nigam, Diljit Dosanjh, Guru Randhawa, Rekha Bhardwaj, the Kakkar sisters, Jonita Gandhi, Amit Mishra, Dhvani Bhanushali, Shahid Mallya, Bhuvan Bham, Arjun Kanungo and many others serenading their way into our hearts. To give it a momentous start, the channel is rolling out a 360-degree integrated campaign including radio, print, digital, cinema and brand associations. Over the years, MTV Unplugged has secured a forte in offering innovative musical formats to the audience and celebrating music in its rawest ever. From Guru Randhawa’s stripped-down acoustic version to Rekha Bhardwaj’s tribute to Gulzar, this eighth season promises to raise the bar higher. 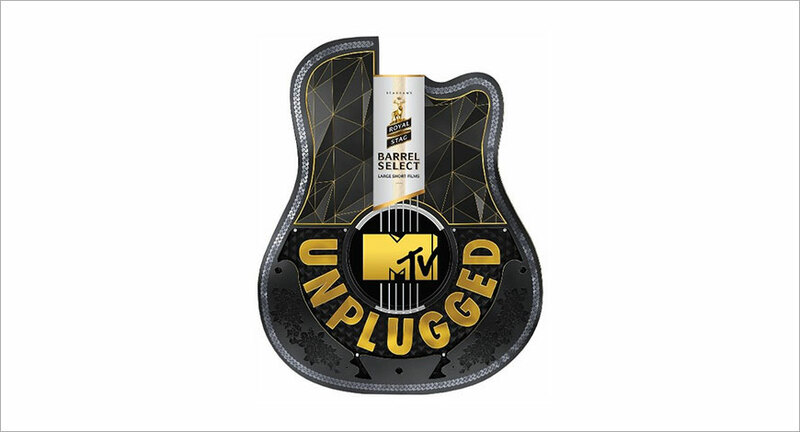 The network in a statement said, "The latest season of Royal Stag Barrel Select MTV Unplugged will take perfection a notch higher featuring a unique and beautiful confluence of soul stirring vocals and interesting musical arrangements in their purest form because ‘Pure is perfect." The theme for the eighth season is ‘Unique Acts’ where every artiste will create a set which is unlike any other done by her/him. The audience will see musicians performing unplugged renditions of their popular songs that have captured the hearts of audiences all over for legions of fans.